Positive interpersonal professional relationships play a key role in determining individual and organizational success. Because of this, they are an important influence on strategic decision making. 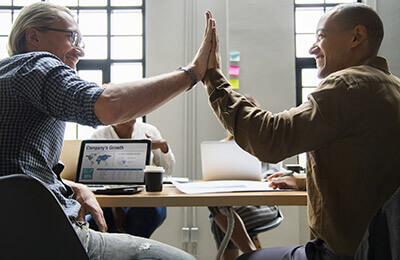 The bond between peers is the most basic relationship element in any organization, and it can stunt efforts for success or stimulate efforts that flourish. The unique character of each relationship in an organization may influence the entire group. This course examines the benefits of positive peer relationships. It also explores how individuals can cultivate peer relationships that can make an organization more collaborative and competitive.